The MMus Piano for Dance programme is an innovative postgraduate degree, delivered in partnership with Scottish Ballet. Utilising the resources and facilities of both institutions, the programme offers a unique mix of professional tutelage and practical application, aimed at supporting the needs of each individual student. 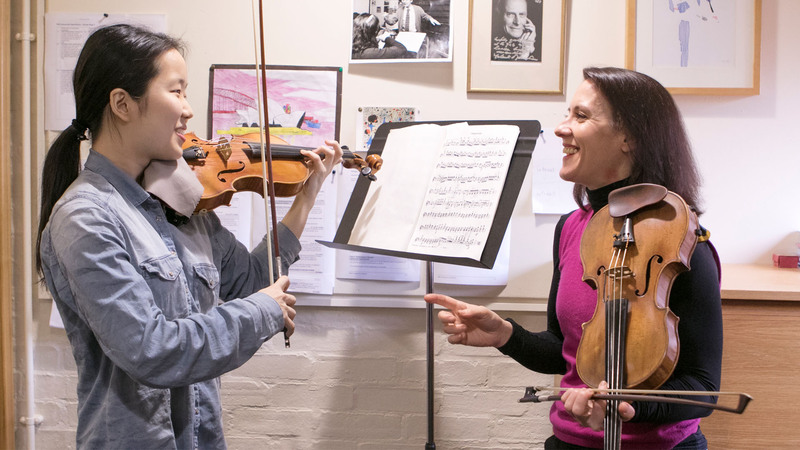 Pianists aspiring to work within the professional dance sector receive regular mentoring from industry-established dance musicians and teachers. The programme also offers the opportunity to gain a wide range of appropriate experience, working within a professional environment alongside Scottish Ballet’s artistic staff and dancers. From the earliest stages of training, students accompany all aspects of work with RCS and Scottish Ballet, in dance classes, rehearsals and education projects. Additionally, you will study exam syllabus work, accompaniment skills, dance forms, dance vocabulary and core ballet and class repertoire. This helps you to develop the skills needed to give the dancers and teachers the necessary musical support in class work and rehearsals. Solid piano technique is vital and you will also have access to a regular lesson with tutors from the Keyboard department, reinforcing aspects of piano technique, keyboard harmony and repertoire. You will study exam syllabus work, accompaniment skills, dance forms, dance vocabulary and core ballet and class repertoire. This helps you to develop the skills needed to give the dancers and teachers the necessary musical support in class work and rehearsals. The primary focus of your learning will be the Principal Study. This core activity – and in particular, the individual lesson – will refine the skills essential to meeting the artistic and technical expectations of the programme. It will equip you with many of the skills needed to exercise independent learning and develop the autonomy necessary for a professional career. In the case of the degrees in Performance, and Historically Informed Performance Practice, the Principal Study is your instrumental or vocal discipline; for the degrees in Opera, Conducting, Repetiteurship, Piano for Dance, and Accompaniment, it refers to the full range of skills associated with those roles, including high-level performance skills. For the MMus Composition, Principal Study is the practice of composition, within which you may specialise in acoustic or electroacoustic composition. 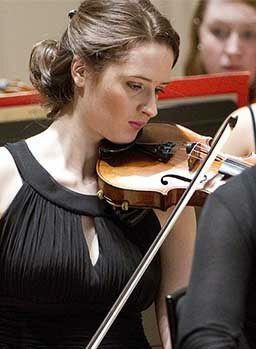 For the MMus Chamber Music, the Principal Study will comprise the ensemble work of the group. Within the credit assigned for Principal Study, the contact hours are flexibly assigned to suit your particular needs as a student. Options give space within the curriculum for you to engage in studies which enhance your professional versatility, by pursuing areas of interest either close to or far away from your core discipline. The range of modules available is very wide, including otions drawn from the undergraduate programmes in both the School of Music and the School of Drama, Dance, Production and Film. The design of the programme puts no restrictions on the level of the options/s chosen. There is a significant range of choice available in the amount of credit taken in this way, with students free to choose pathways which place greater weight on Supporting Studies. The Historically Informed Performance Practice strand is only offered as one-year MA. 90-minute individual lesson each week with your tutor. Use of the state of the art facilities at both Scottish Ballet’s Headquarters and at the Royal Conservatoire of Scotland. Students will also have access to staff at both institutions to help in their training. Opportunities to observe professional companies and vocational level training institutions, both nationally and internationally. Richard worked for two years at The Royal Opera House, Covent Garden, before joining The Australian Opera in 1972. In 1977 he joined Scottish Opera where he remained for nine years as a répétiteur and staff conductor. He first worked with Scottish Ballet as a guest for the Winter and Spring seasons of 1986, joining the Company in August of that year. From 1990 to 1992, he conducted opera productions for the RSAMD. He has also worked with the Hong Kong Ballet (1989 -1999), the San Francisco Ballet, Opera Hawkes Bay in New Zealand, English National Opera and Frankfurt Opera and was official accompanist at the Sofia International Singing Competition in 1979. In 2006 and 2008 Richard conducted concerts with the City Chamber Orchestra of Hong Kong. Karen has worked with most of the UK ballet companies as well as American Ballet Theatre, Mark Morris’ company, Hong Kong Ballet and Staatstheater Nuernberg. Her work with Scottish Ballet has spanned over 20 years and for the past 8 years she has been mentoring students on the Pianist for Dance course run by Scottish Ballet and the Royal Conservatoire of Scotland. She is also a distinguished composer of film and theatre music. Brian’s work with Scottish Ballet spans 20 years and as Company Pianist for the last 10 years where he has been mentoring students on the Pianist for Dance course. He has been solo pianist in ‘Twilight’, Hindemith’s ‘The Four Temperaments’, ‘In Light and Shadow’ at the Edinburgh International Festival and as a musician with the Scottish Ballet Orchestra and the Education Unit. Most recently he was Musical Director of “Elite Syncopations’. He has also worked with the Royal Winnipeg Ballet, the RSAMD in Glasgow and the RSNO. Brian is a member of The Assembly Players and is musical director for the Scottish singer and actress, Terry Neason. Scottish Ballet have in their headquarters at Tramway excellent facilities as befits a professional dance company of international standing. For the student, in addition to playing for rehearsals and classes in light and modern studios, practice facilities are available and the Company possesses an extensive music library which allows for personal study of the wider ballet repertoire beyond the Company’s current repertoire. The Conservatoire’s keyboard facilities are among the best in the sector. All keyboard students have daily access to an excellent fleet of grand pianos for practice, including new Bechstein 190 grands and Yamaha C3 grands. All teaching rooms have Steinway model B or model A grands. Our graduates have gone on to work extensively within the dance world, including at Scottish Ballet, Royal Conservatoire of Scotland, Birmingham Royal Ballet, English National Ballet, Northern Ballet, Mathew Bourne’s New Adventures, Royal New Zealand Ballet, Canadian National Ballet, Queensland Ballet, Trinity Laban Conservatoire of Music and Dance, Royal Ballet School, Canadian National Ballet School, Dance School of Scotland, Royal Academy of Dance, Ballet West. Some experience of playing for a range of dance styles, including classical ballet, is desirable but not essential. Auditions normally take place at Scottish Ballet and are conducted by appropriate members of staff from RCS and Scottish Ballet. 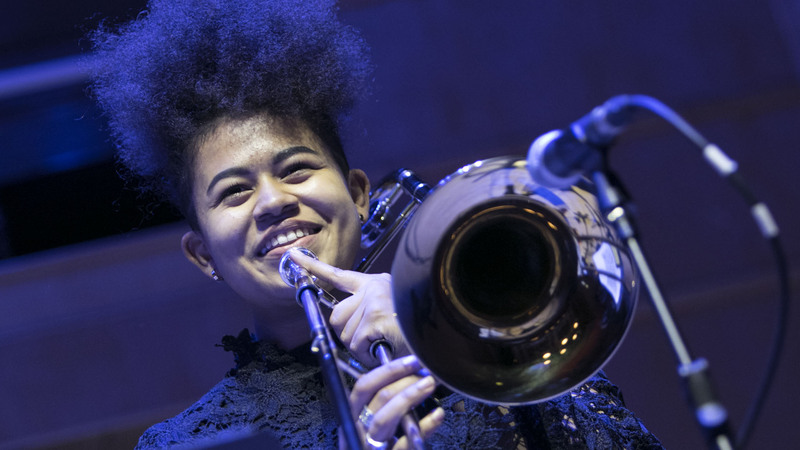 Once you have completed the UCAS Conservatoires application, you should proceed to Acceptd to submit your video recording. Submit a recording of yourself playing for an advanced ballet class so we can both see you and the dancers and also hear the teacher setting the exercises. Applicants who are offered a place at RCS following submission of a recording will be required to undertake a supplementary audition when they arrive to start their programme of study. This is to confirm the authenticity of their recording. This audition may affect their placing on the programme.